Toronto Dogs Directory: Global Pet Foods' "Show Us Your Heart" Campaign Sets Record! 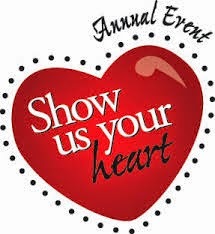 Global Pet Foods' "Show Us Your Heart" Campaign Sets Record! Show Us Your Heart reaches $1,000,000 raised for homeless pets! Toronto, February 25, 2015 – It has been said that a “nation’s greatness can be determined by the way its animals are treated”, and this year Canadians did themselves proud with a record-breaking Show Us Your HeartTM fundraiser. Thanks to the generous donations of across the country, Global Pet Foods and Natural Balance® Pet Foods, Inc. raised over $230,000 for local animal shelters and pet rescue groups across Canada. Show Us Your Heart™ has now raised over one million dollars to help animals in need. 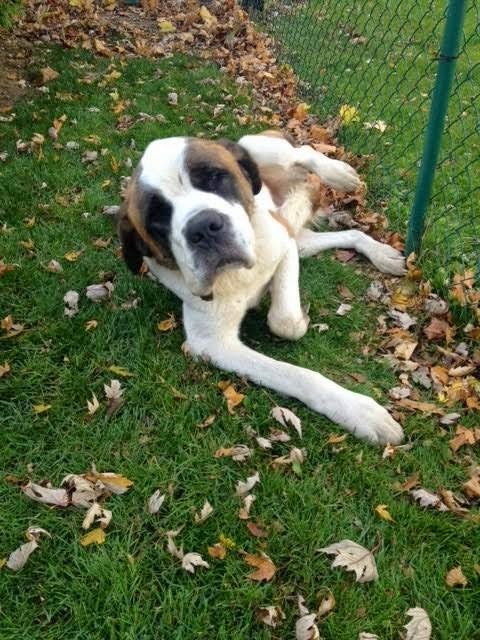 Homeless pets like Hudson, a Saint Bernard, who after being rescued by Animal Angel Rescue Foundation (AARF) was diagnosed with heartworm. Donations raised through Show Us Your HeartTM will help AARF cover Hudson’s heartworm treatment and veterinary bills until his forever home is found. From January 31 - February 14 Global Pet Foods and Natural Balance® Pet Foods, Inc., along with former Dragon’s Den star and the “Dragon with a heart”, W. Brett Wilson, asked Canadian pet parents to show their hearts to homeless pets by making a donation at any Global Pet Foods store or by donating online through www.globalpetfoods.com. Global Pet Foods and Natural Balance® Pet Foods, Inc. then matched the first dollar of each in-store donation. All proceeds raised during Show Us Your HeartTM will be donated to local animal shelters and rescue groups across Canada. offering a unique and wide selection of wholesome pet food, accessories and supplies that encompasses these four elements, we are committed to helping pet parents make informed decisions for the total health and well-being of their companion pets. 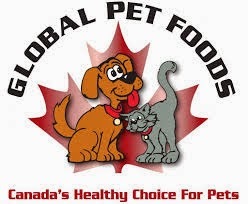 @GlobalPetFoods, or visit our website at www.globalpetfoods.com.